Who doesn't know Papa P? I mean sa pagka-hunk niya and all, many people identify him as the ultimate heartthrob in the country. But he's not just about looks and charm. Whenever I see him on TV, I always think of him as the clean-good-smelling-fresh-all-day-guy-next door. 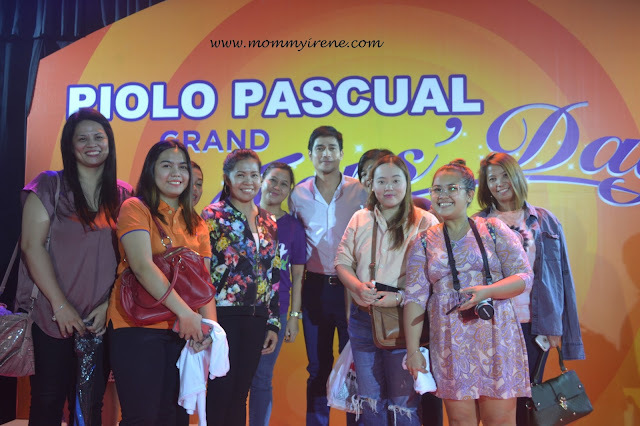 But how does Papa P keep his "amoy-artista" scent? 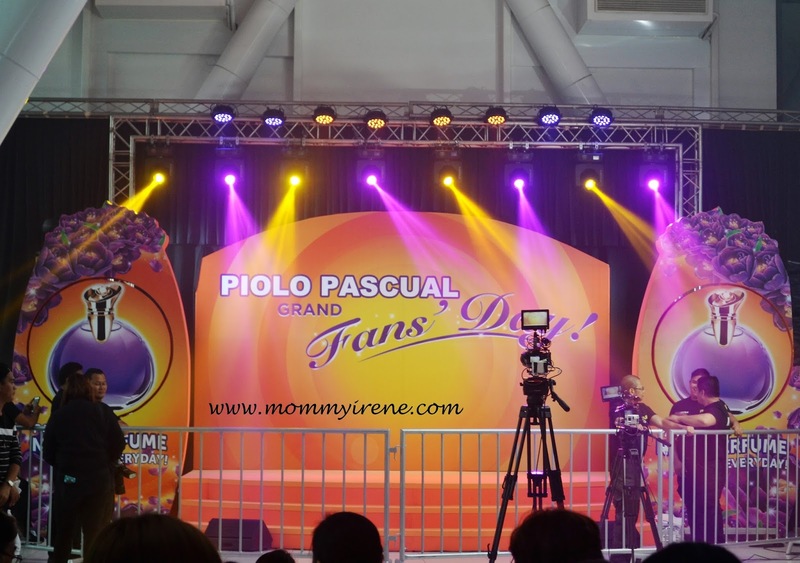 Last Tuesday (July 4), he had an intimate fans' day. I had the chance to see how supportive his fans were. Ang bobongga nila! In that event, he gave away his secret on managing that napakafresh na smell all day. Watch the video! 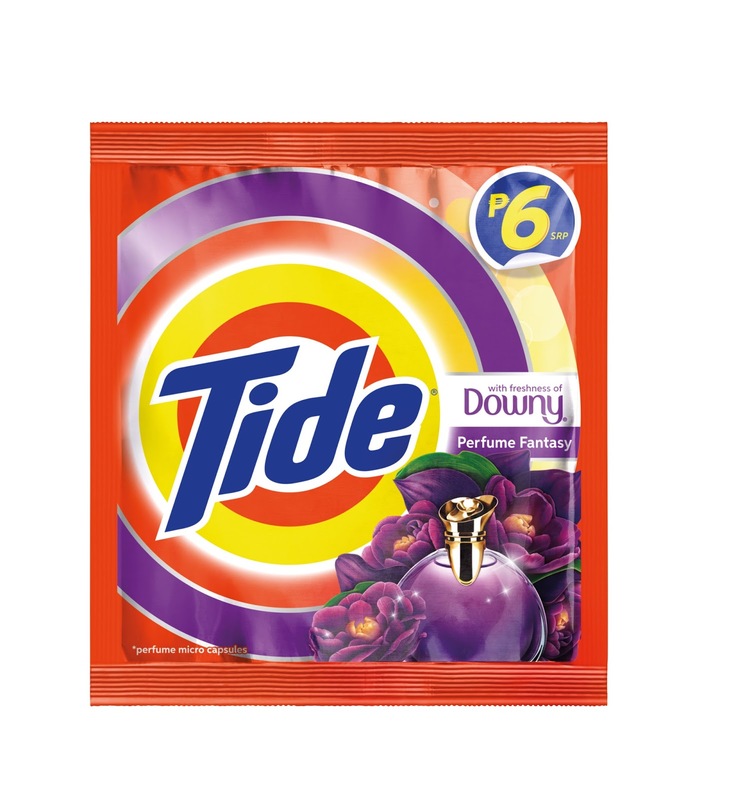 It's not a new perfume guys, it's the new Tide Perfume Fantasy! The new detergent has Downy Perfume microcapsules that clings to clothes even when exposed to malodors. Kaya pala parang naka-perfume everyday si Piolo! 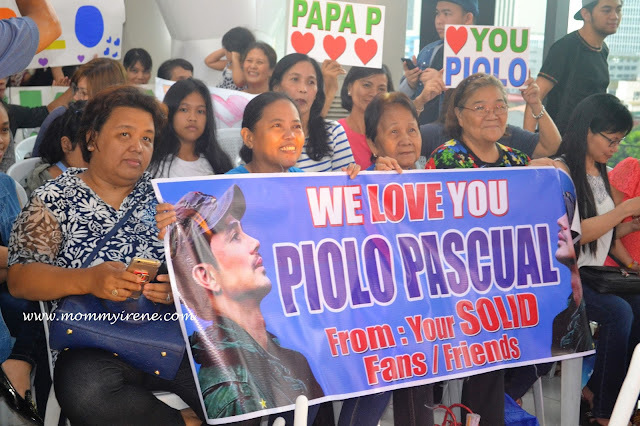 Promise, ang bango ni Papa P guys. Katabi ko siya, o!